The camera is the major selling point of the iPhones. 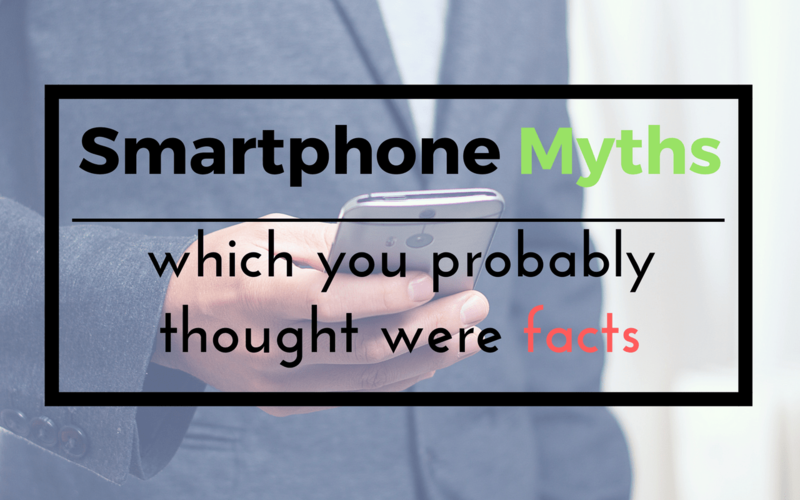 It is very likely that if you boast an iPhone, you might end up taking a lot of photos. And why not, iPhones do have one of the best cameras on a smartphone. Putting that aside for a while, it is also true that all the iPhones are doomed to one big issue. Storage issue. 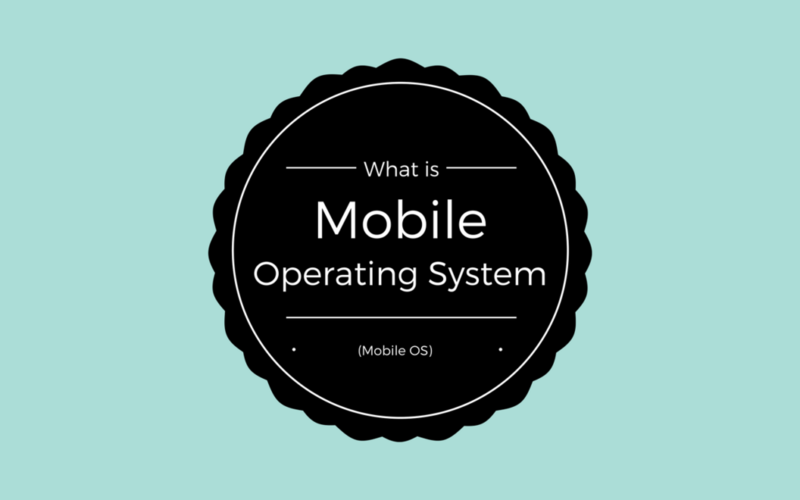 The non-existence of expandable storage is something which most of us loathe about iPhones. 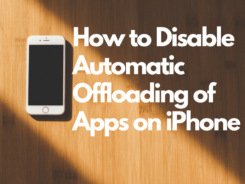 Also Read: How to Delete apps on iPhone? Enter iCloud. iCloud is the place where we (iPhone users) keep those stunning images to save up storage space. 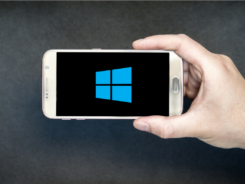 Now, what if you come across a situation where you need to transfer those images from your iPhone to your Windows PC? 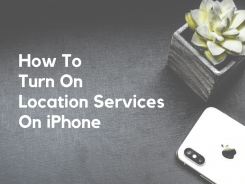 You’ll have to download the images from iCloud to iPhone and then transfer it to your PC with the help of iTunes. Well, there is a way by which you can download photos from iCloud to Windows PC, directly and easily. And the best part is you don’t even need to touch your iPhone for this. 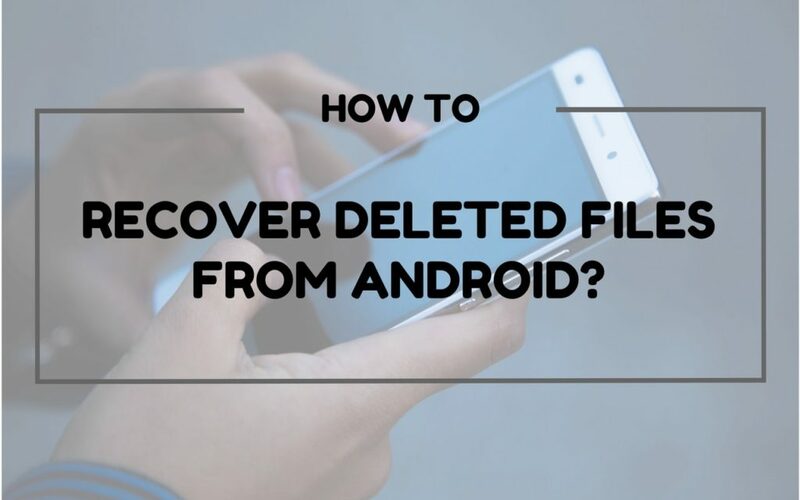 Also read: How to Transfer Files from Android to PC? 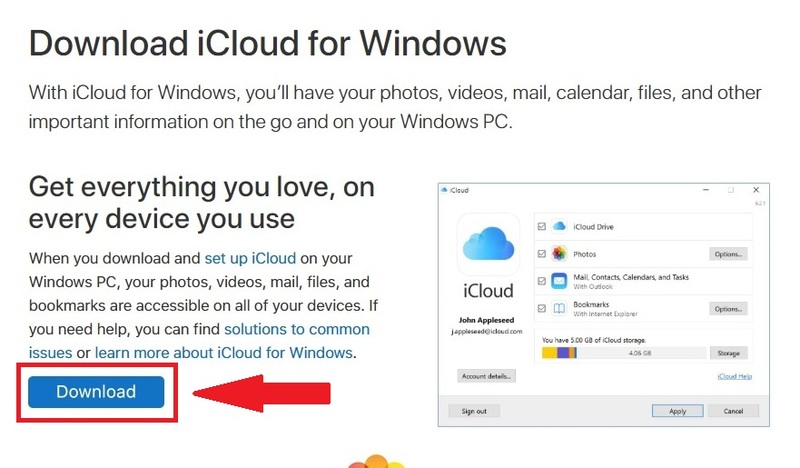 Step 1: First of all, you need iCloud for Windows. Head over to the Apple’s website and click on ‘Download’. Step 2: Once the exe file is finished downloading, go ahead and install it on your Windows PC. The installer will prompt you to restart your PC after installing iCloud. 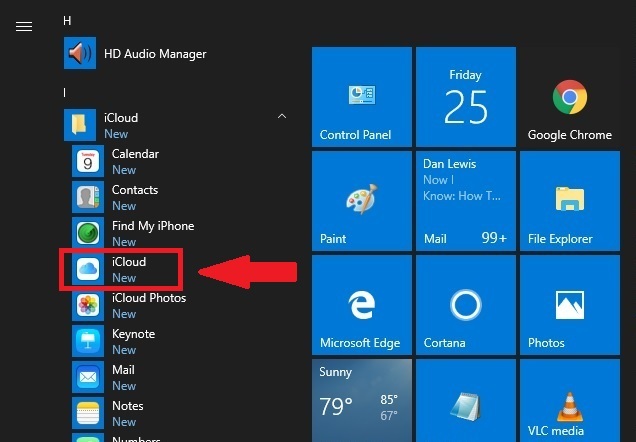 Step 3: Once your PC boots up, click on the Start button, find iCloud and click on it. 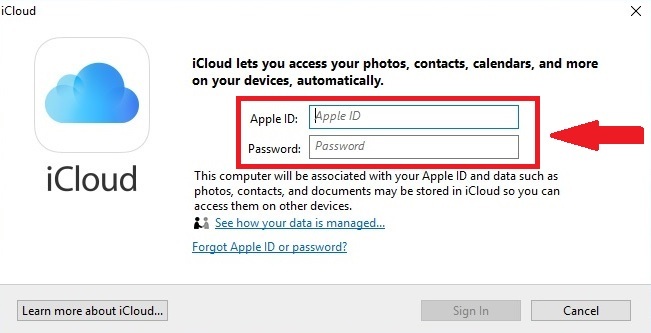 Step 4: Enter your Apple ID & Password and sign in to your iCloud Account. 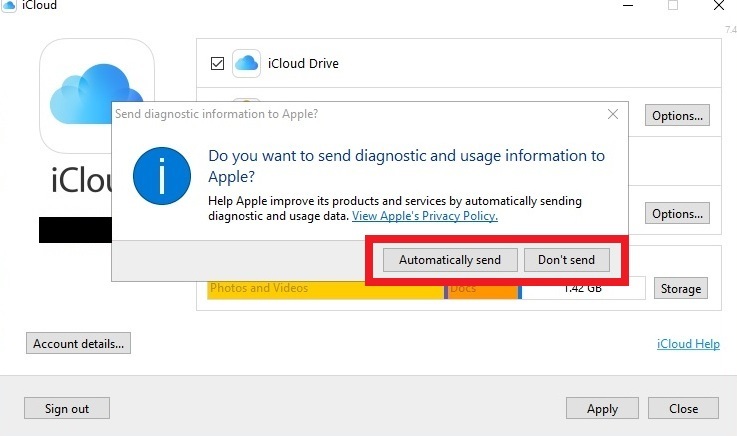 After signing in, it will ask you whether you want to send diagnostic and usage information to Apple. 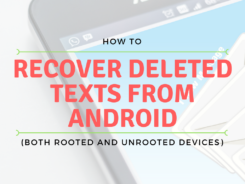 Click on ‘Automatically send’ or ‘Don’t send’ as per your preference. Step 5: Click on ‘Options’, adjacent to ‘Photos’. Ensure that ‘iCloud Photo Library’ and ‘Download new photos and videos to my PC’ are both ticked. Click on ‘Done’. Click on Apply and then Click on Close. Step 6: Now, once again, click on the Start button, find iCloud Photos and click on it. 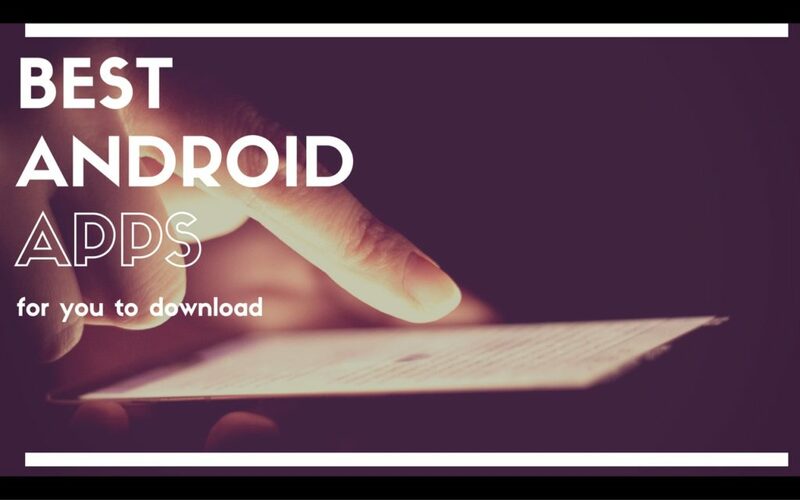 Step 7: Click on ‘Download photos and videos’ found in the top-right corner. This will open a small dialog box. 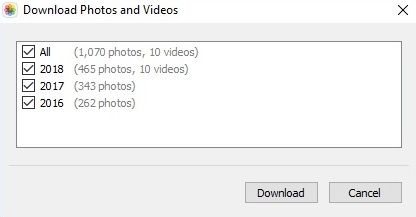 Step 8: The opened dialog box will provide you with the option to download all the photos and videos. You can also choose to download photos and videos based on the year in which it was taken. Click on your preferred check-box and then click on ‘Download’. That’s it. 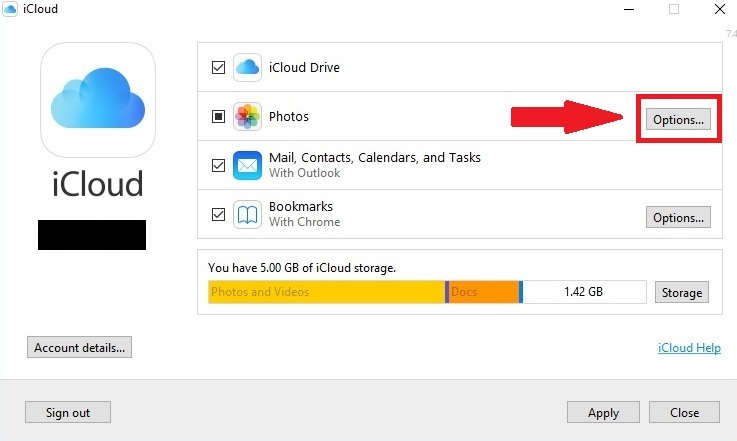 Your photos will start downloading on your PC from iCloud. 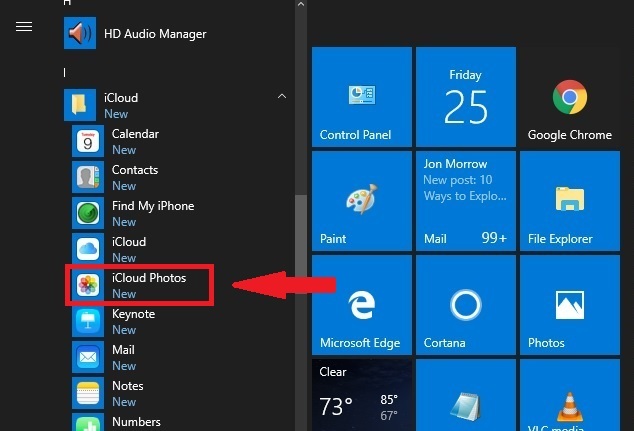 Step 1: From the Start menu, find iCloud Photos and click on it. 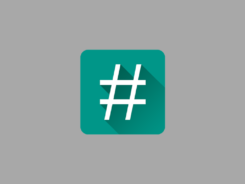 Step 2: Double-click the folder ‘Downloads’. Although it’s a very simple and easy method, there’s one big flaw in this entire process. And it’s very frustrating. Once you’ve clicked on Download, there’s no way you can check the progress of the download. 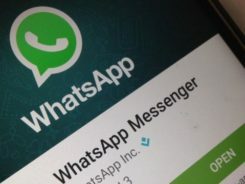 The photos and videos get downloaded in the background and thus the user has no idea how many photos have already been downloaded and how many are left. 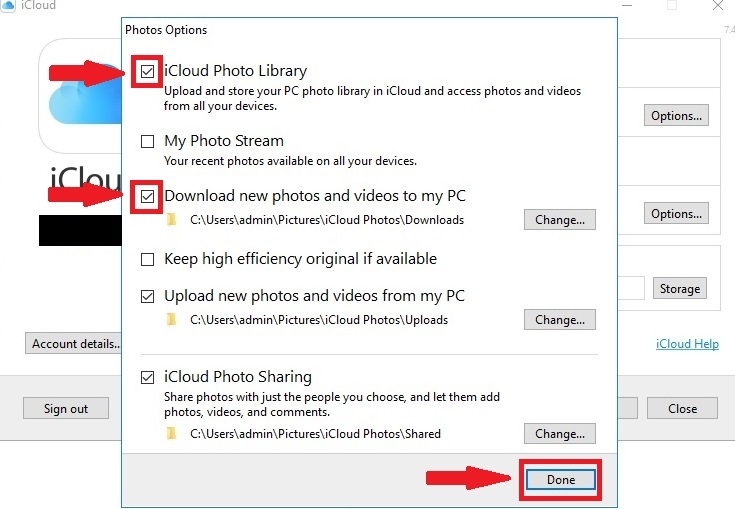 Anyways, that was the quick guide on How to Download Photos from iCloud to Windows PC. 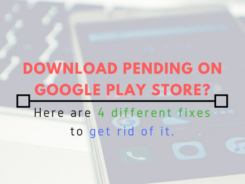 Do let me know in the Comments section below if you are facing any kind of issue with this process. 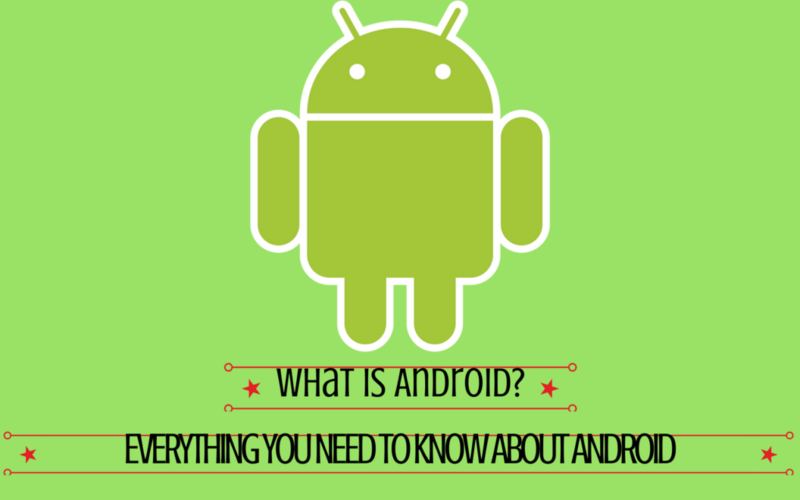 And also don’t forget to share this guide with your family and friends on your Social Networks.